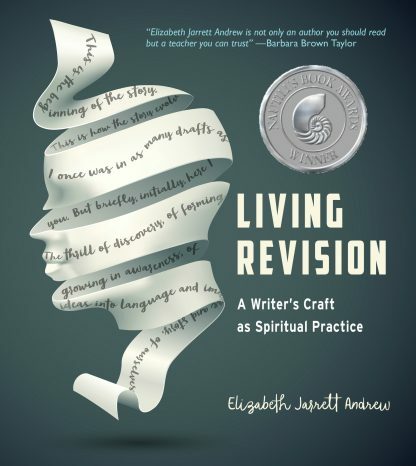 In Living Revision, award-winning author and teacher Elizabeth J. Andrew guides writers through the writing and revision process. With insight and grace, Andrew asks writers to flex their spiritual muscles, helping them to transform their writing as they in turn transform themselves into more curious and reflective human beings. Elizabeth J. Andrew teaches memoir, essay, and journal writing at the Loft Literary Center in Minneapolis. She is the author of Writing the Sacred Journey and On the Threshold.